★ Mind blowing Pearls Suitable on First-class Dj Sets and Quality Rooms! Quality stands up when Russian musicians means, and Fcode is not the exception. Coming from Saint-Petersburg, the young and talented Dj and musician Fcode is well-established as a performer of solid deep-tech-house and techno music. Setting an army of unstoppable studio pearls aimed straight to the dance-floor with huge energy, he has the ability to create a complex, multifaceted and emotional atmosphere, driving you into some crazy but mysterious dimensions as his new ep Orbital proves. Already featured in massive releases next to talented producers within the finest electronic music industry including Mauro Norti, there's no need too much introduction to Fcodes music, bringing with a perfect joint venture between concept and avant-garde as Red Orbit is. Here the Russian rising talent delivers a solid-evolving but trippy techno-electronica pearl to blow up your mind without doubt. Stomped tech beats built over sick bass-lines and an hypnotic synth-line that tends to take us out of orbital as straight arrows to the point proper on sets the likes of Maceo Plex amongst many more. 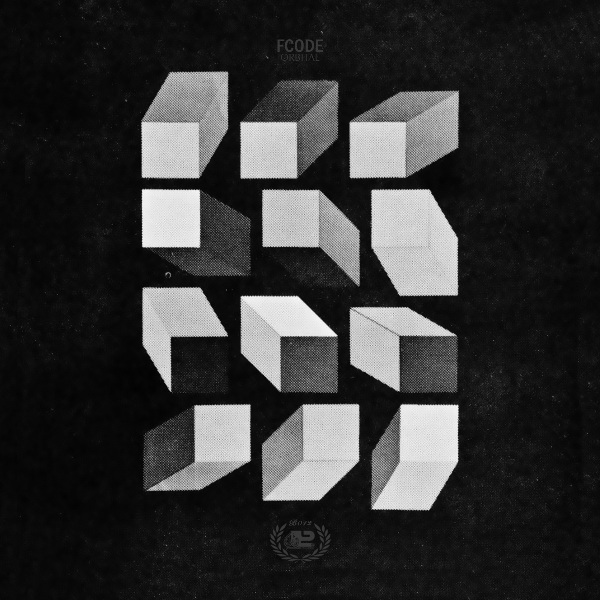 On the flipside Fcode brings another huge trippy techno pearl that shine by its own as Orange. A bit more moderate tempo but solid and dynamic as usual, here the Russian talent proves himself as one of not only Russian rising names related to equality melodic-techno matters, but an artist to put an eye on because his authenticity to produce such different and useful gems on the dance-floor. Well crafted atmospheres built over stomped Rhino techno beats with mad bass-lines are the key to a sublime journey at most.